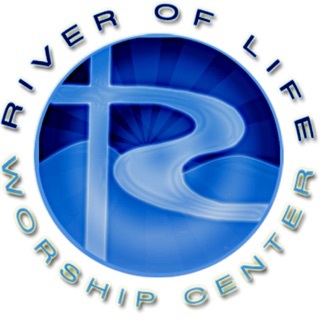 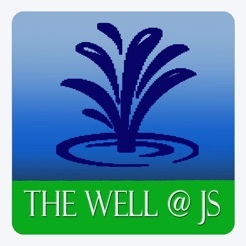 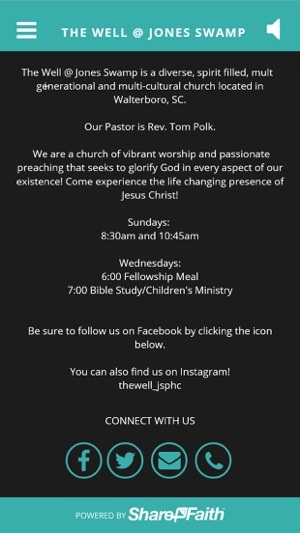 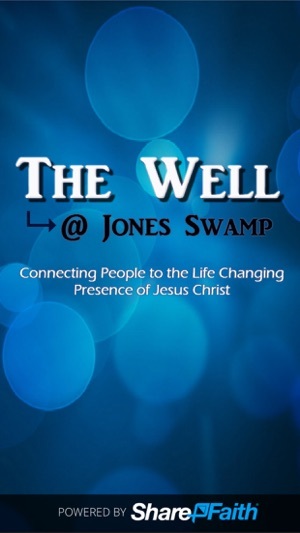 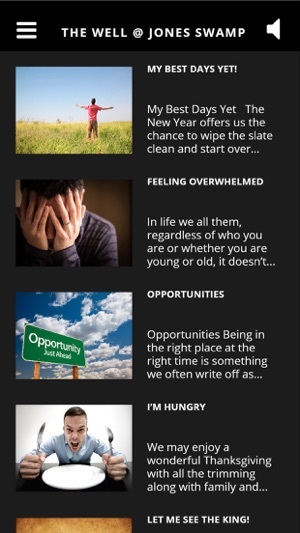 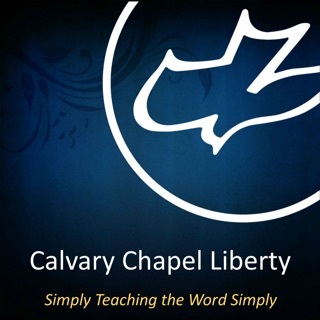 The Well @ Jones Swamp official app connects you to a variety of resources including up-to-date news and information, sermons, music, event info, calendars, and articles and newsletters. 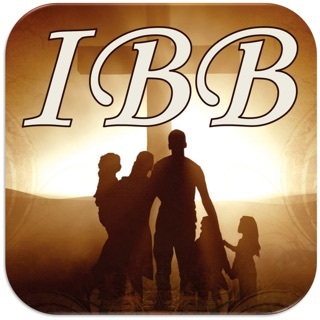 This app will help us to pray for each other more, serve where there is a need, and connect with our church family 24/7. 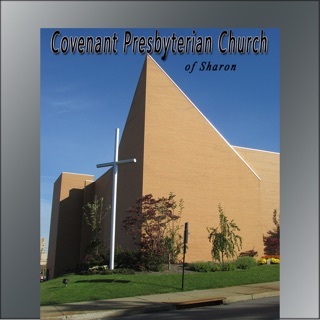 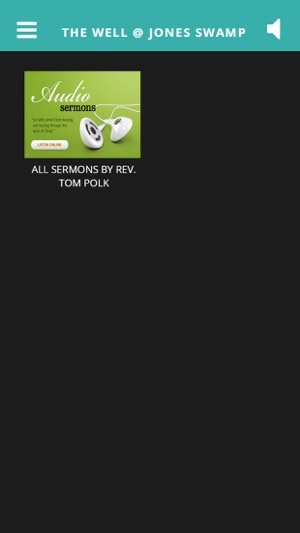 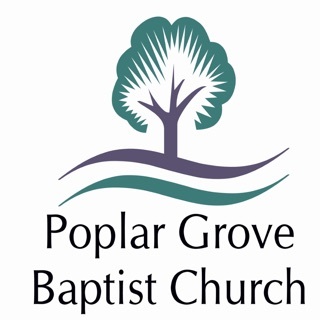 Opt to receive push notifications for prayer requests and alerts, calendar and event reminders, bible studies, ministry groups, Sunday sermons and schedule changes. 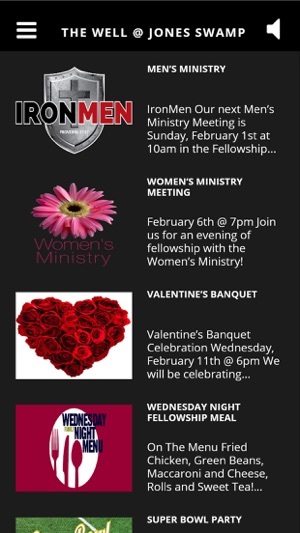 Stay in touch and stay connected with our new app!